MEG Nagle has an important message for breastfeeding mothers: it is normal for your infant or toddler to continue to wake in the night. 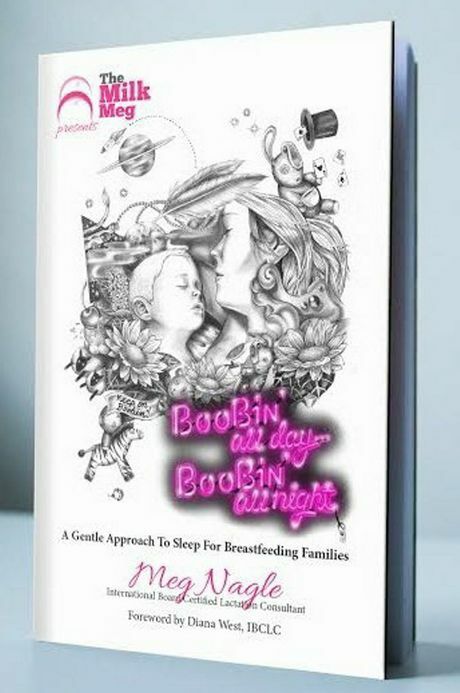 The mother of three, who writes the popular Milk Meg blog, has released her first book, aptly called Boobin' All Day…Boobin' All Night: A Gentle Approach to Sleep for Breastfeeding Families. The self-published book is an expansion of her most popular blog posts, supported by research, and also some of the stories shared by her thousands of followers. It also covers safe co-sleeping and bed-sharing guidelines, how to gently night-wean, and why babies wake so frequently. It also includes results from a poll she conducted with about 8000 mums about the frequency with which babies and toddlers wake to breastfeed. 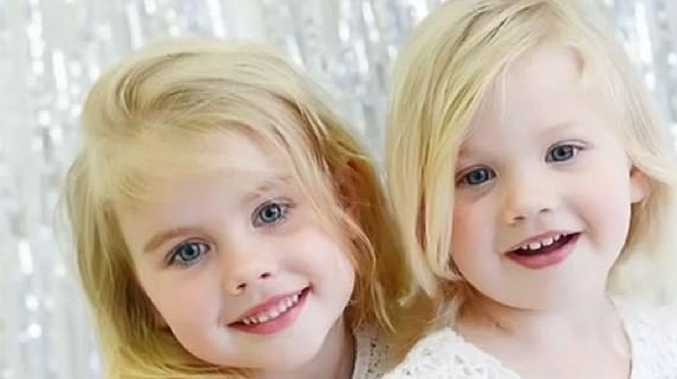 Ms Nagle said she was inspired to write the book because the majority of baby sleep books on the market focused on how to change what your baby was doing by introducing schedules and implementing self-soothing or controlled-crying. "A lot of mothers out there don't feel comfortable, like I didn't, letting their babies cry," she said. "Oftentimes we know a newborn wakes up a lot in the night and we think the older your child gets, the less they will wake up. "But it is not uncommon - in fact, it's the biological norm - for breastfeeding toddlers to wake just as much as a newborn." Like all mothers, Ms Nagle knows what it's like to battle with sleep deprivation while breastfeeding. "The hardest part of it is when you start to feel like there's something wrong with your child when they continue to wake," she said. 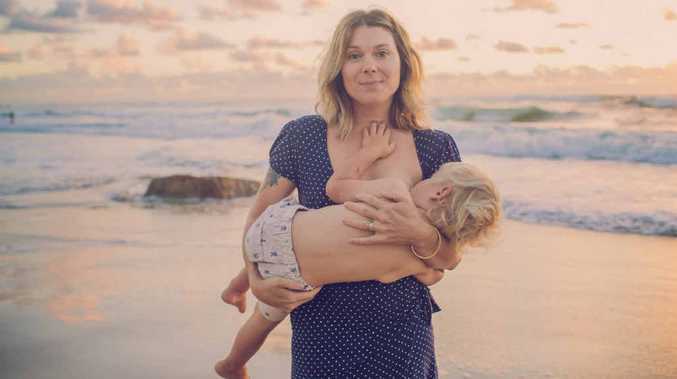 "But women need to know there is a whole community of us around the world who continue to wake to feed their breastfed children and there are gentle alternatives that don't involve sleep training techniques and don't involve getting a sleep consultant to your house." Ms Nagle imparts some pearls of wisdom in the book to help both mums and bubs get more much-needed sleep while also explaining the biological reasons behind the continued waking. Having launched her book last Thursday, Ms Nagle felt like she had "given birth to another child", but was ecstatic to have the finished product in print. Her book is available through pre-order on her website, http://www.themilkmeg.com, and will be available on Amazon this month.